Toilet paper is obviously a household staple. But every time you throw away the empty toilet paper roll, you’re missing out on some seriously awesome ways to use them. As it turns out, empty toilet paper rolls are far more handy and versatile than you probably ever imagined. Need proof? Here are 40 genius ideas on how to use them! Love butterflies? Attract them by building them their very own oasis. 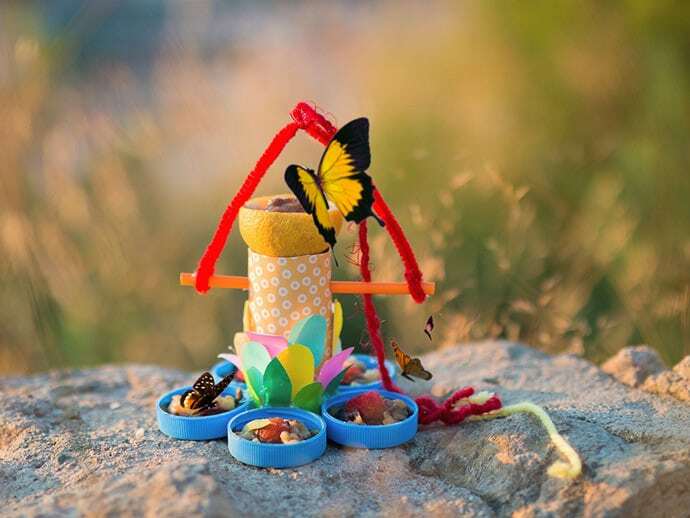 Along with other supplies, like pipe cleaners, yarn, and some dried fruit in bottle caps – they’ll have their own little piece of heaven in your backyard. 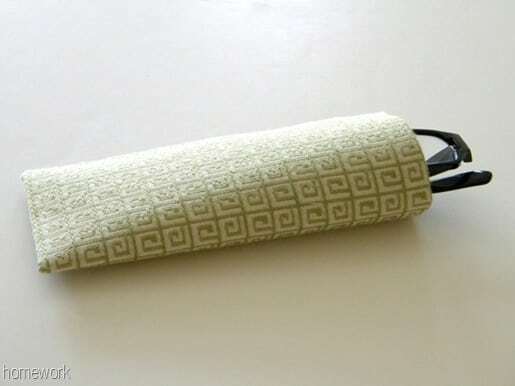 Wrap up cords in a toilet paper roll to keep them neat and organized. The best part is that you won’t have to untangle them! You can paint them or add colorful ribbon for a personalized touch. 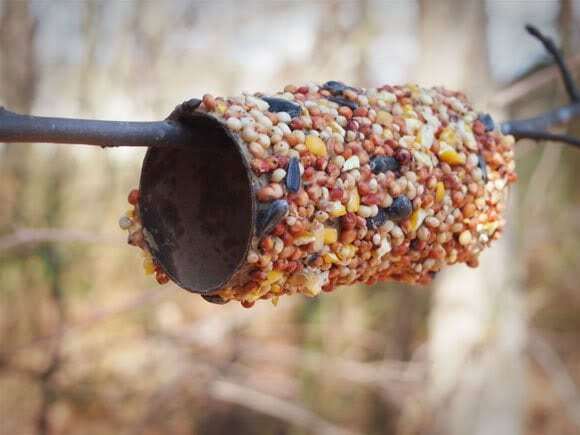 Cover a roll with peanut butter, and then coat with bird seeds. Hang with a piece of string or place on a branch and watch the birds enjoy their feast! Down to your last bit of yarn? Don’t let it get all tangled and hard to unravel. 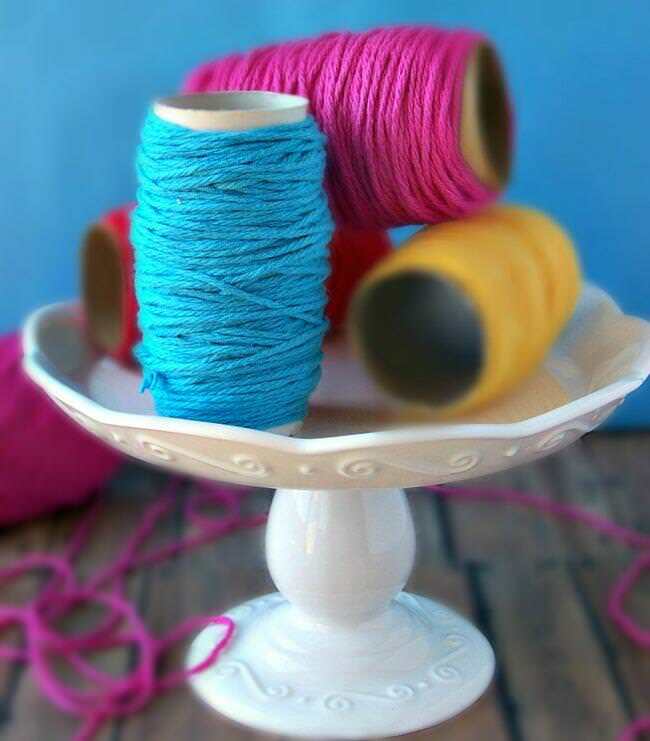 Wrap yarn around around a roll and keep it in one place. 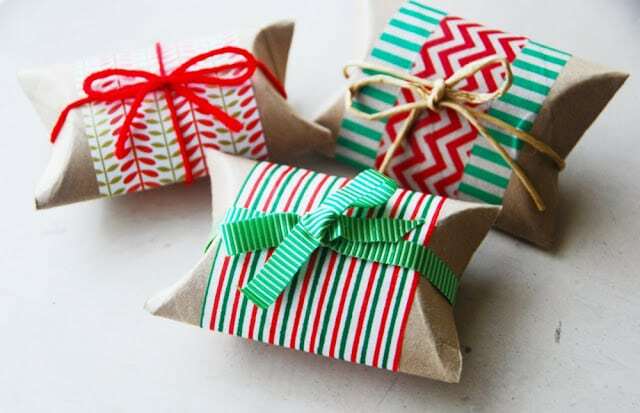 Fill empty toilet paper rolls with candies or other small goodies, wrap them in colorful paper, and tie the ends with ribbon for a fun “popper” style gift. Super fun for the kiddos! 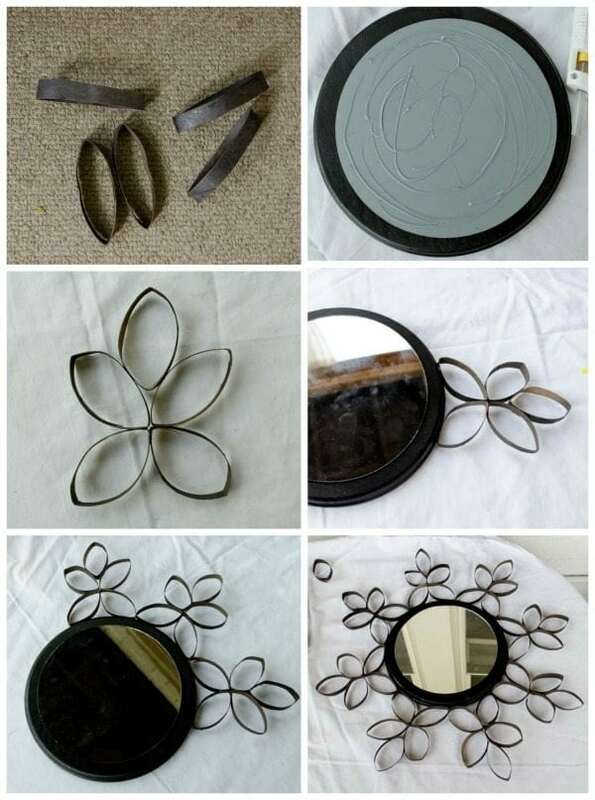 Add some decoration to the walls by creating this decorative art mirror. First, cut the roll into smaller sections and then glue them together. Finally, place them around a mirror. If interested, you click here for the full step-by-step tutorial. 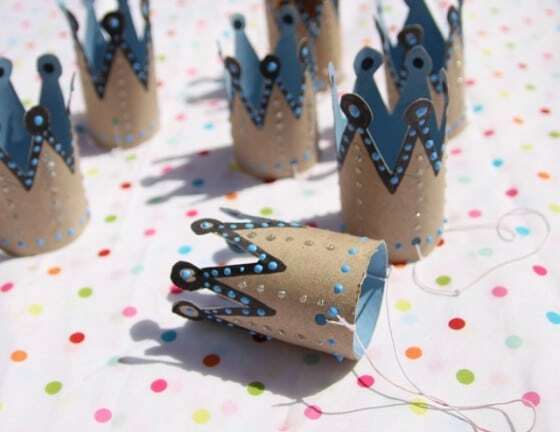 How adorable are these tiny little party crowns? They are sure to be a hit at a kid’s birthday party or even just for some fun imagination time. Want the full tutorial? You can find it here. Look in your backyard and find some twigs. 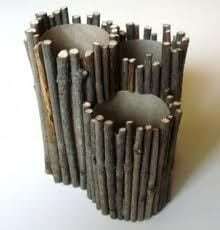 Then glue these twigs to the toilet paper rolls to create a nature-inspired look. It’s always nice to bring a little nature indoors! 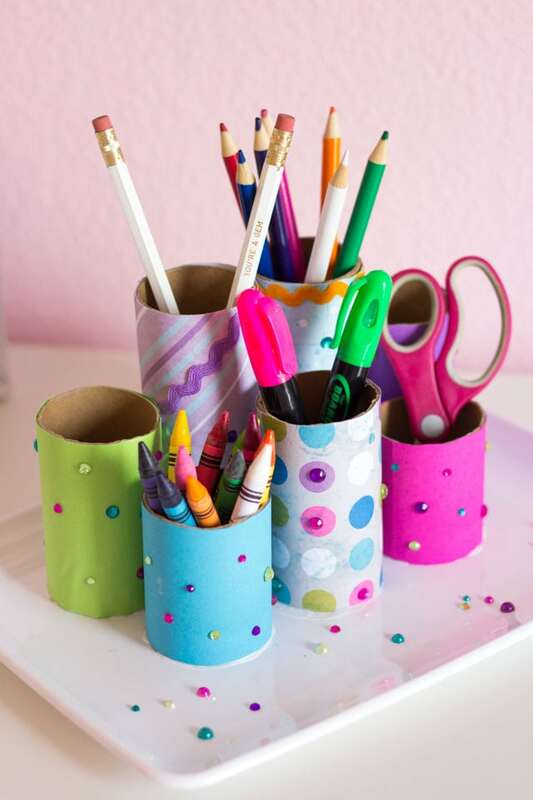 If you need a place to store pencils, pens, and other office supplies, then create this neat and cute stationary organizer. 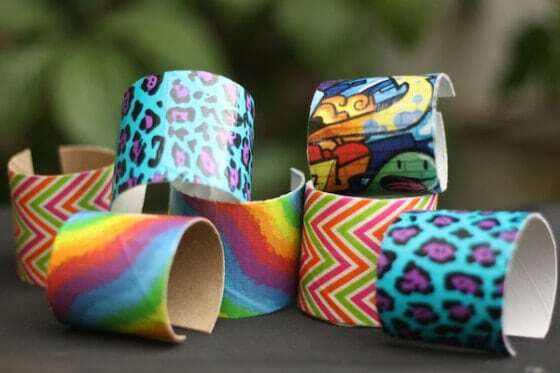 Spray paint numerous toilet paper rolls a solid color, and then attach each roll to a piece of cardboard or plate. Place toilet paper rolls in an empty drawer. Then roll your scarves up and fit them inside a roll for easy and convenient storage. Create this neat gift container to help store a small gift! They’re inexpensive, easy-to-make, and so incredibly adorable. Find the full tutorial here. 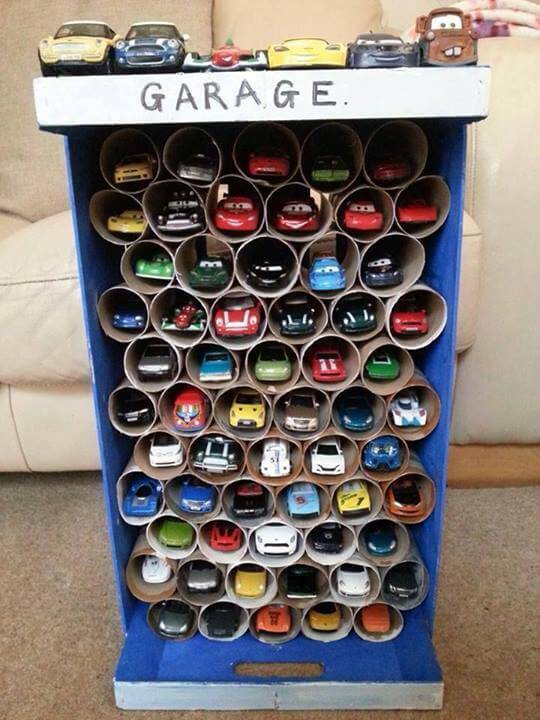 Rather than having your child’s toy cars scattered throughout the house, create this nice little toilet paper roll garage. It’s perfect and neat! 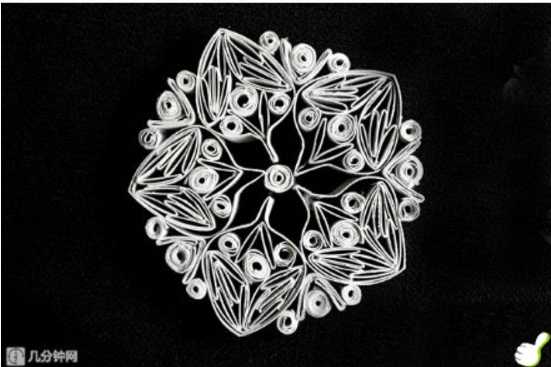 Fold and bend empty toilet paper rolls to create the petals of flowers. 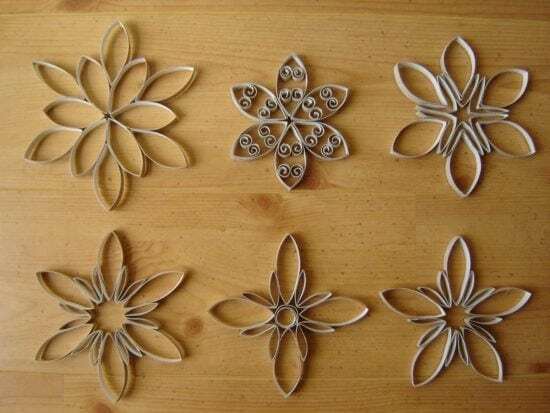 Glue them together and you’ll have beautiful cardboard ‘flowers’ for the wall. 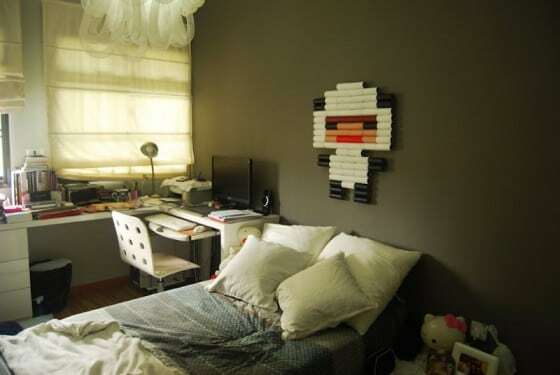 You can get creative by painting them or covering them with printed paper. 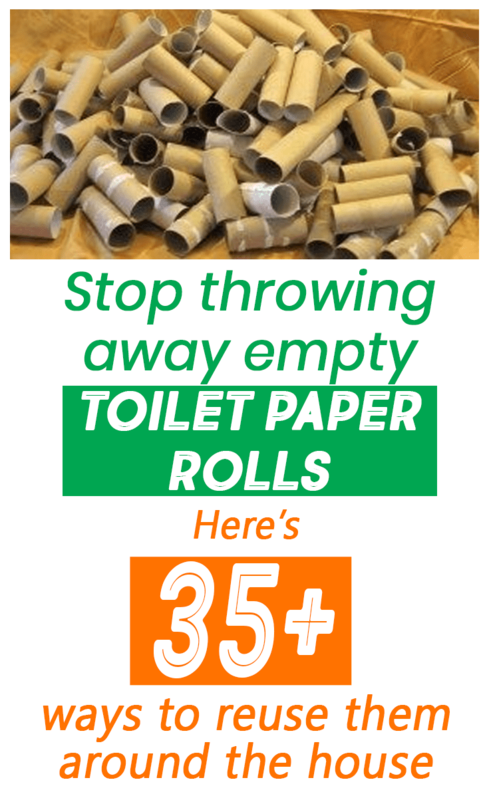 Cut out empty toilet paper rolls and number them up to whatever number you’d like. 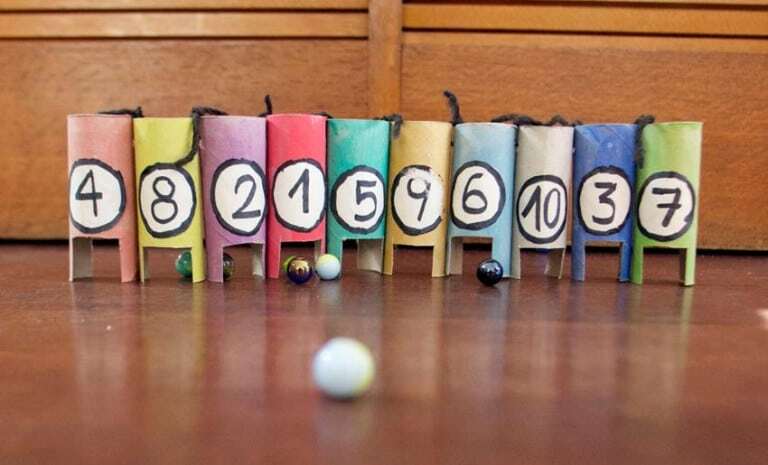 Roll marbles into them for a fun game that enhances young kids’ coordination. Create a fun, festive look for your next party using empty toilet paper rolls. All you’ll need is some paint, glue, and some wire. 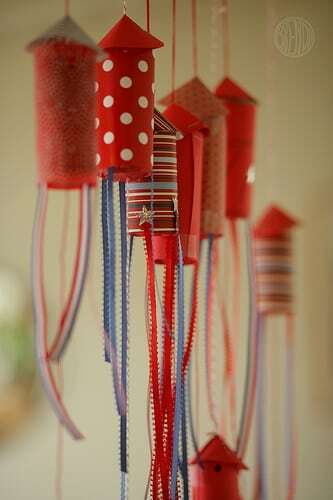 If you really want to make them shine, hang them under stringed lights! 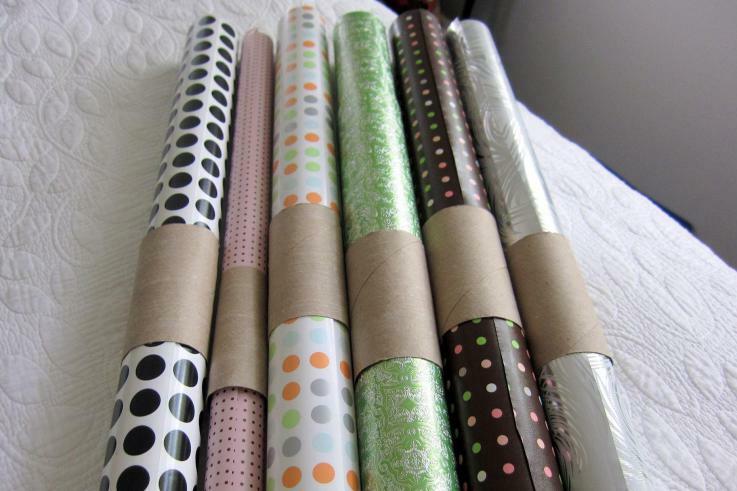 Lots of wrapping paper tubes can become a big mess once you’ve started to unwrap them. 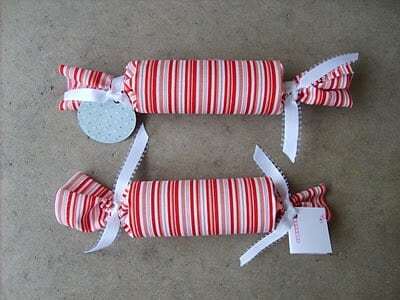 Securely store wrapping paper by using a toilet paper to prevent it from unraveling. Are you or your kids big video or computer game fans? 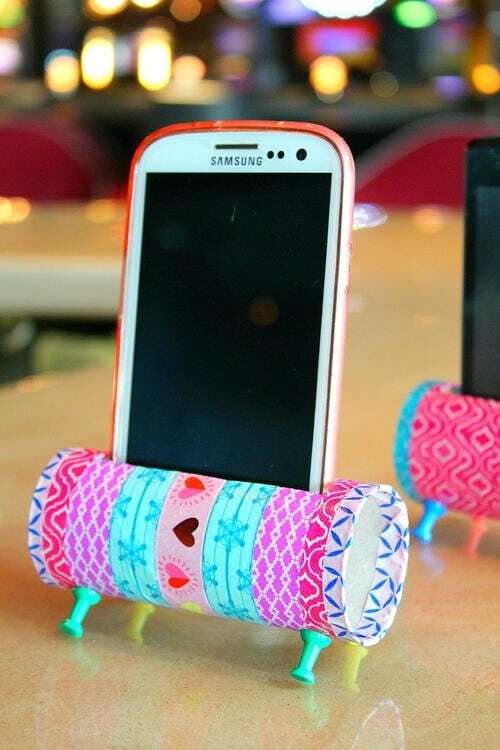 This DIY piece of wall decor using toilet paper rolls is absolutely perfect – talk about a conversation starter! 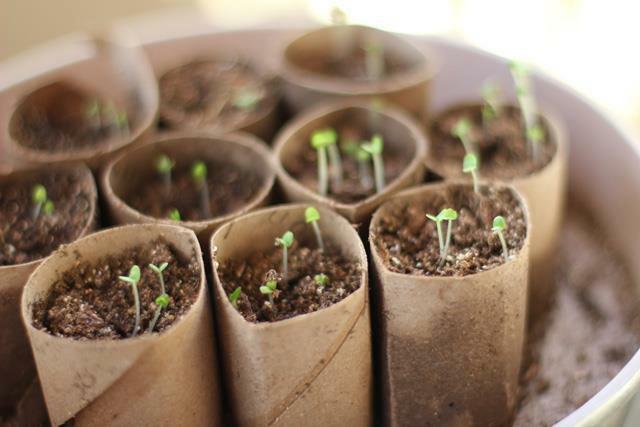 Cardboard is awesome for seed starters because the cardboard will degrade and decompose over time. This will allow your plants to grow and blossom. Find out more details by clicking here. Another fun project for the young ones (or even for a costume) is to create colorful wristband bracelets. 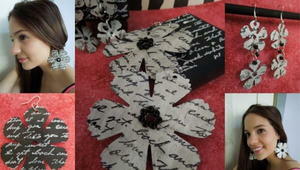 You can use paint, duct tape, or glue on different pieces of paper or jewels to show your personality. If you lost or don’t have a case for your reading or seeing glasses, that’s okay! Just use an empty toilet paper roll and some fabric instead. The best part? No sewing necessary! Starting a campfire or a bonfire can sometimes be a bit of a pain – but not if you have a fire starter handy! 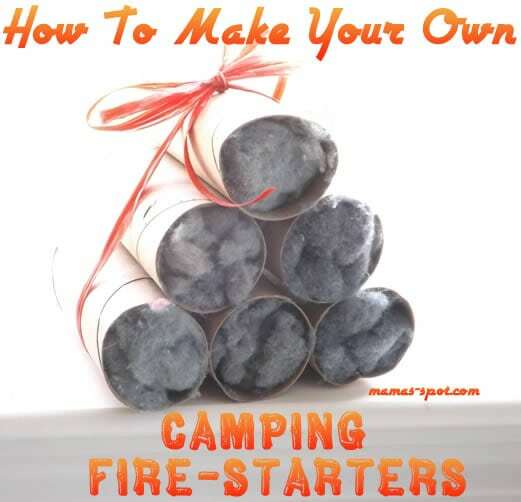 Create your own fire starter by collecting lint from your dryer and stuffing it inside an empty toilet paper roll. You’ll have a crackling fire in no time. 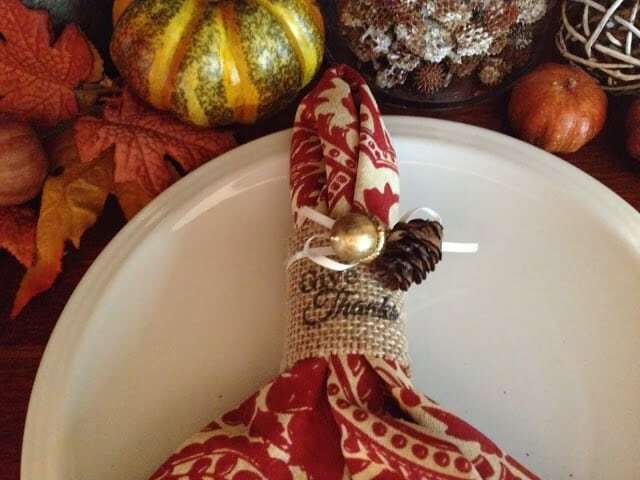 All you need to make beautiful, rustic napkin holders perfect for Thanksgiving are some empty TP rolls, some burlap, and ribbon! You can also add little gems, charms, or acorns for an extra festive touch. Two It Yourself has the tutorial. This fun DIY craft will take a little bit of creativity but the payoff is worth it. Michele Made Me came up with this idea and it’s not only practical for holding your pins and needles, but it’s also super cute! Protect your coffee table with these easy to make DIY coasters using 5 or 6 empty toilet paper rolls. They look complicated – but we promise they’re easy to make! 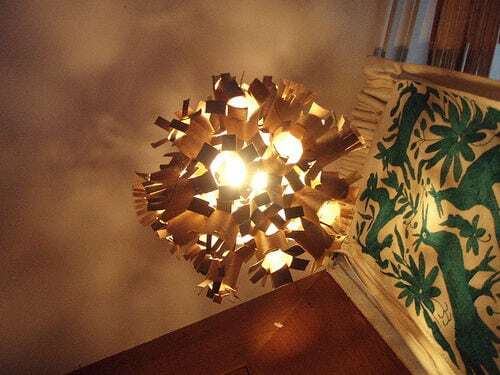 For this DIY project, you’ll need approximately 35 empty toilet paper rolls, a stapler, tape, scissors, a pen, and a lightbulb with an electric installation. That’s it! Instead of handing out traditional or predictable party favors – why not think outside of the box a bit? 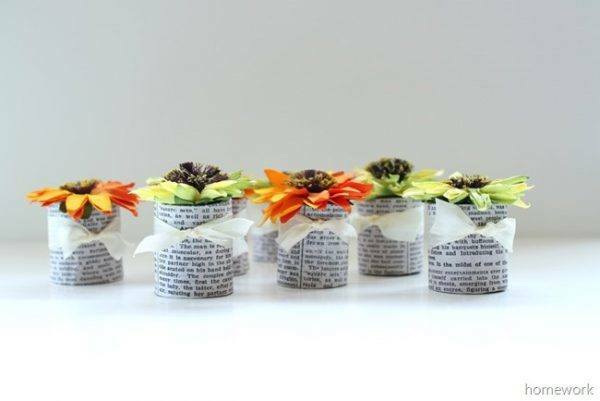 These flower party favors are inexpensive and super cute. You can even fill them with yummy candy treats! Carolyn’s Homework has the tutorial. Bring your ‘fireworks’ inside with these awesome confetti poppers! Although they’re ‘explosive,’ they’re completely safe for the little ones. Just keep your vacuum handy. 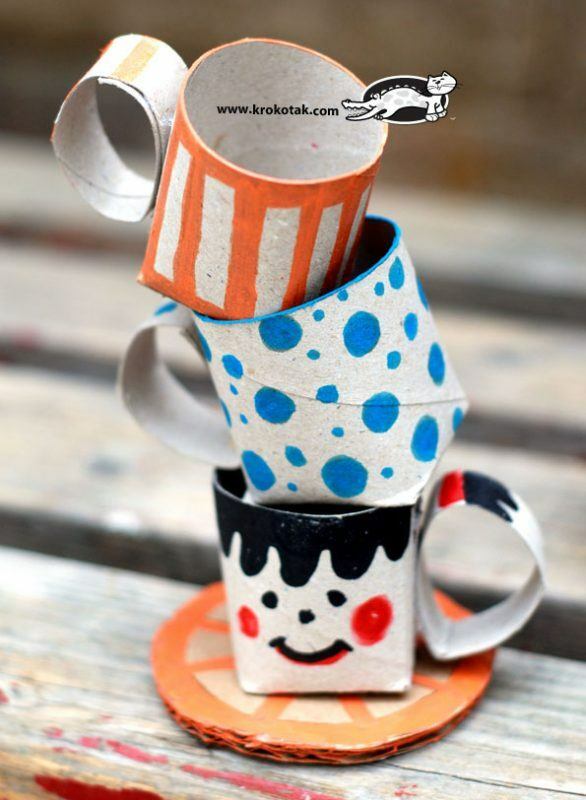 This is by far one of the easiest crafts you can make for you or your kids! 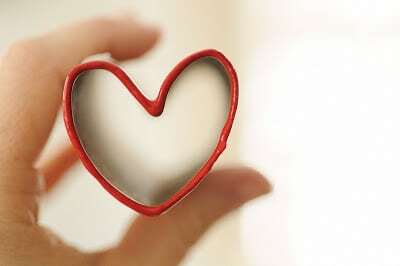 Just fold an empty toilet paper roll into a heart shape, then dip it into some ink or paint for an adorable stamp. This is a beautiful way to cover your LED or faux candles (not safe for real candles!). 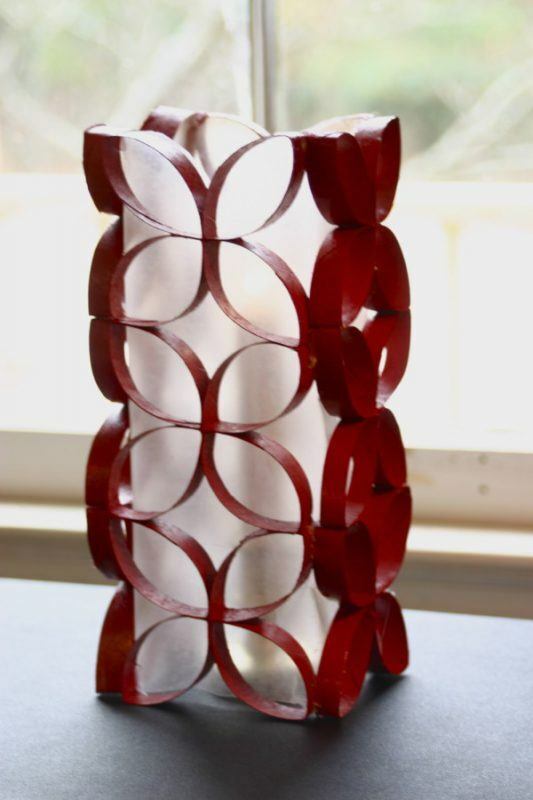 With some creative folding, painting, and gluing – this is a gorgeous way to decorate a bland faux-candle. Here is the full tutorial. Turn empty toilet paper rolls into a beautiful frame that looks like wrought iron – it’s so easy too! 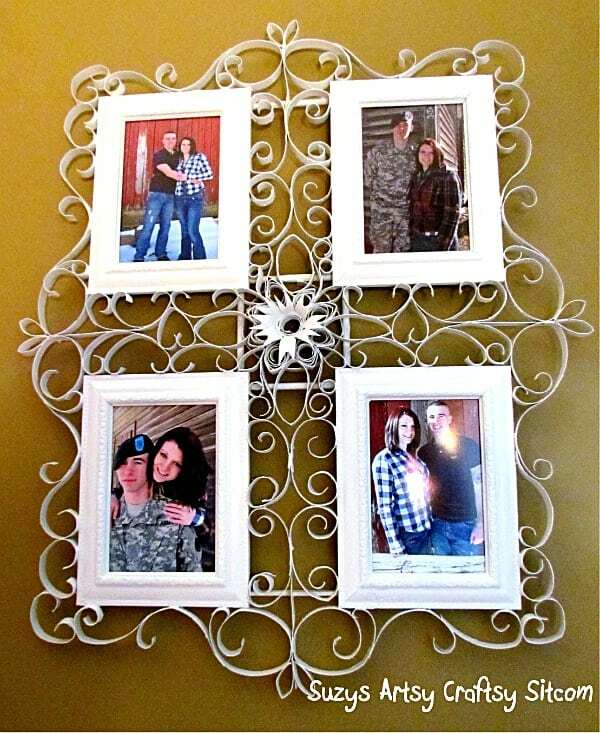 It’s a beautiful way to showcase your family photos without spending a lot of money on an expensive frame. The step-by-step instructions are here. 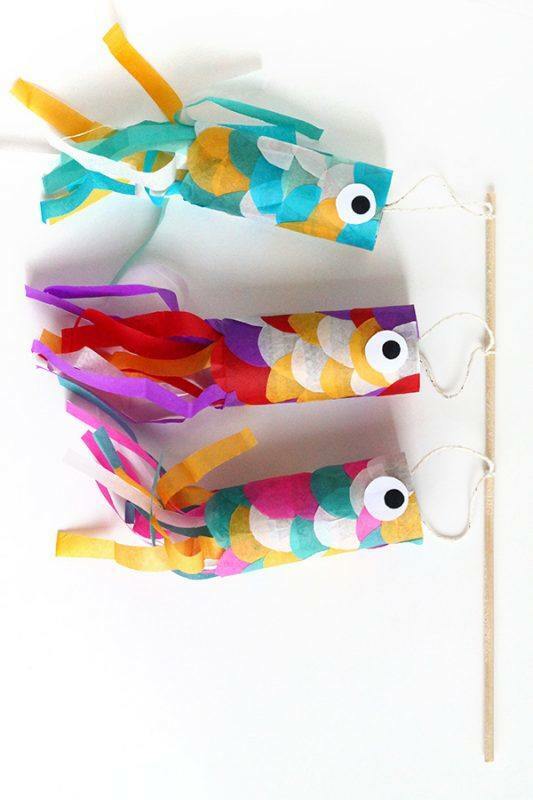 Create your very own “Koinobori” aka Japanese Flying Carp Fish with this fun idea. They are colorful, beautiful to look at, and a great craft to do with the little ones. Fun Craft Kids has the tutorial. Counting down to a big holiday, birthday, or other anticipated event? 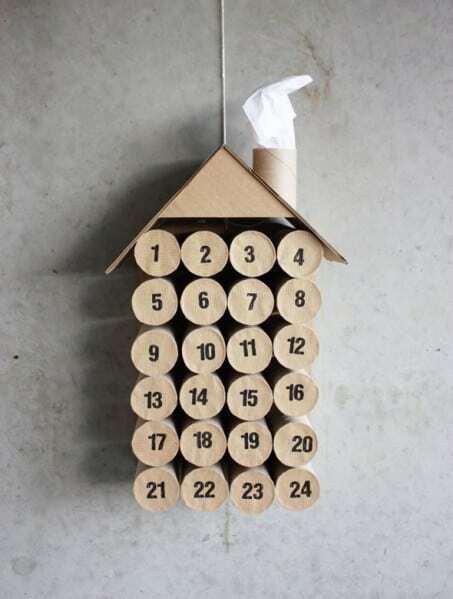 Make your own homemade countdown calendar with those empty toilet paper rolls you’ve collected. 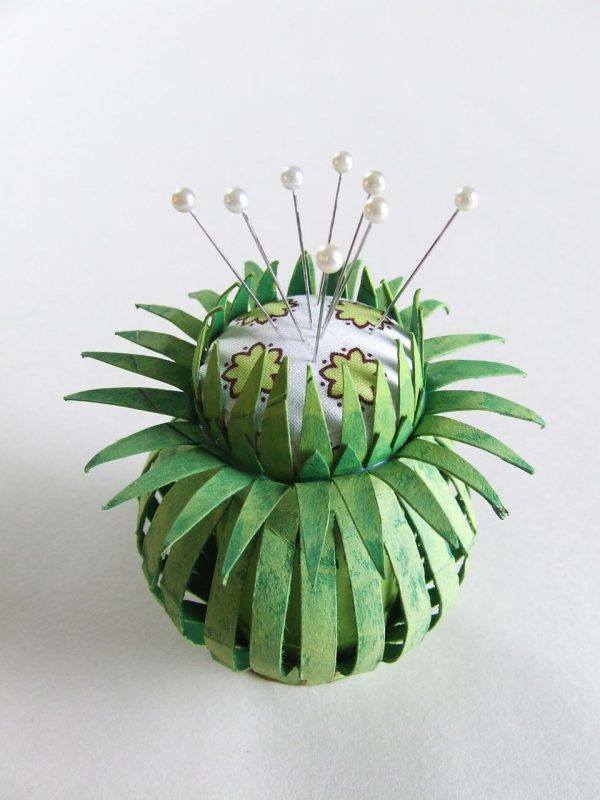 Tiny trinkets or small pieces of candy can be placed inside. Dollar Store Crafts breaks down the instructions here. Remember having pretend teatime with all of your stuffed animals and toys as a child? Make sure your little ones don’t miss out on that fun memory by making their very own teacup set. 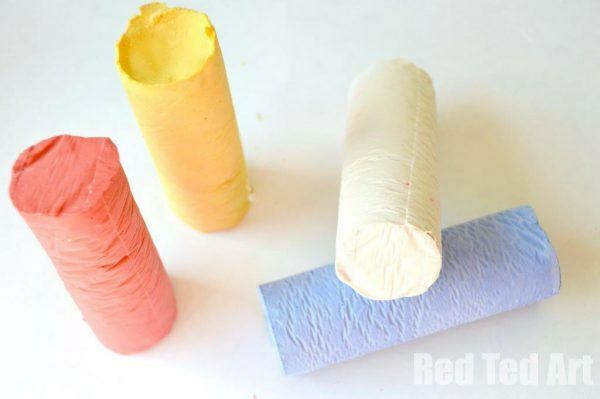 Empty toilet paper rolls are the perfect shape to mold your own DIY sidewalk chalk. Plus, the recipe is non-toxic so it’s safe for both your kids and your pets! Red Ted Art has the instructions on how to make it. This is one of the cheapest cat toys you can find and it’s probably the most fun they’ll ever have! Just cut the ends of the toilet paper roll into thin fringes and watch your kitty go to town! Keep your bathroom (or any other room!) smelling fresh and fragrant with this easy-to-make air freshener. 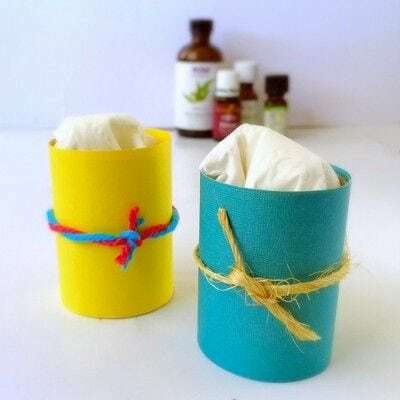 Just place some cotton ball inside an empty toilet paper roll and add a few drops of your favorite essential oil. Cover the top with a breathable cloth – and there you have it! Decorate the tube with any paint or paper you’d like. Jewelry is expensive! So why not make your own? Plus, they’ll be personalized and one-of-a-kind. What’s better than that? Fave Crafts has the step-by-step instructions. Make your very own iPhone stand for less than $10! 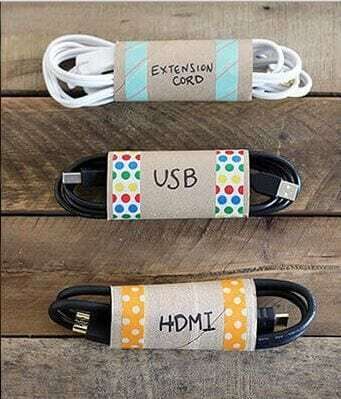 All you’ll need are some empty toilet paper rolls, Washi tape, scissors, a marker, and some push pins. How adorable is this? 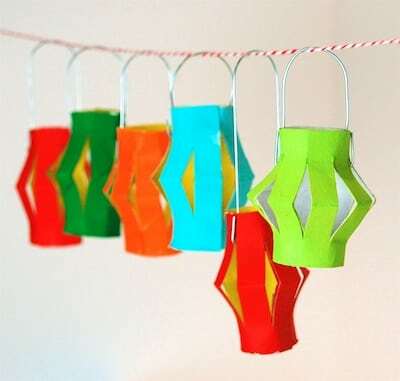 “Bring the holiday cheer to your home with this cute craft! Easy and fun to make, this is a great holiday activity for kids!If you need a great holiday craft to make with kids, this paper tube Christmas tree is just perfect!” says Fave Crafts. We agree!